Lauded as one of the top jazz pianists of his generation, Sullivan Fortner is recognized for his virtuosic technique and captivating performances. 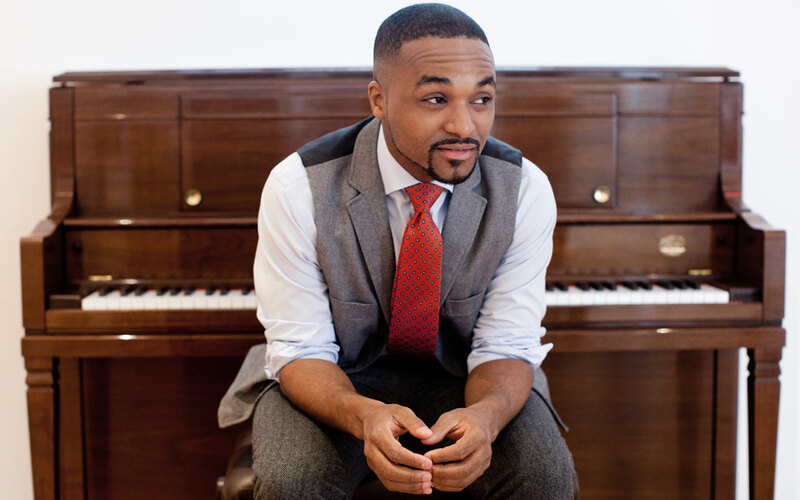 As a leader, Sullivan Fortner has performed on many of the world’s most prestigious stages including Jazz at Lincoln Center, Newport Jazz Festival, Monterey Jazz Festival, Discover Jazz Festival, Tri-C Jazz Festival, Jazz Standard, and the Gillmore Keyboard Festival. Joining Fortner for his Seattle performance are Ameen Saleem (bass) and Jeremy Clemons (drums).